Apple Watch includes a variety of default glances, including a battery monitor, heart rate monitor, a calendar, a media playback adjuster, stocks, maps, a world map, amongst others. Additionally, many of the apps installed onto Apple Watch include a Glance feature with them, which allows users to quickly see a glimpse of what that app offers without having to open the app itself. While some of these glances are helpful and useful, some aren’t, and if you install a fair amount of third party apps onto the Apple Watch you’ll quickly find the Glances screen to be busy. 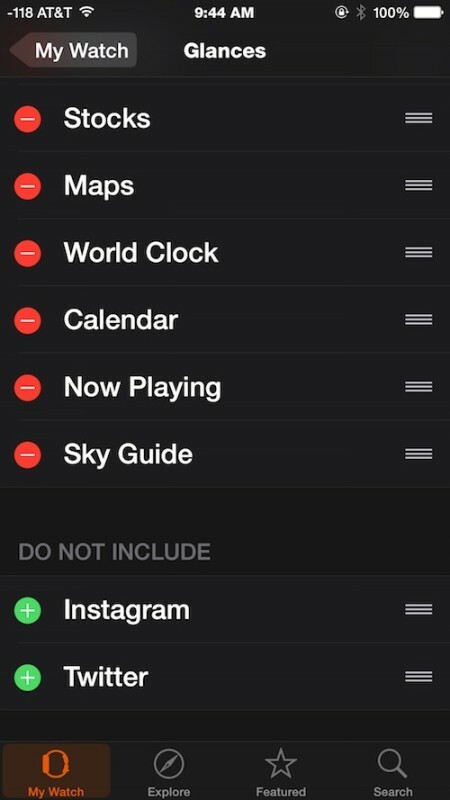 A simple solution is to hide and disable Glances that you do not use or do not find useful on the Apple Watch, this is done quickly in settings. 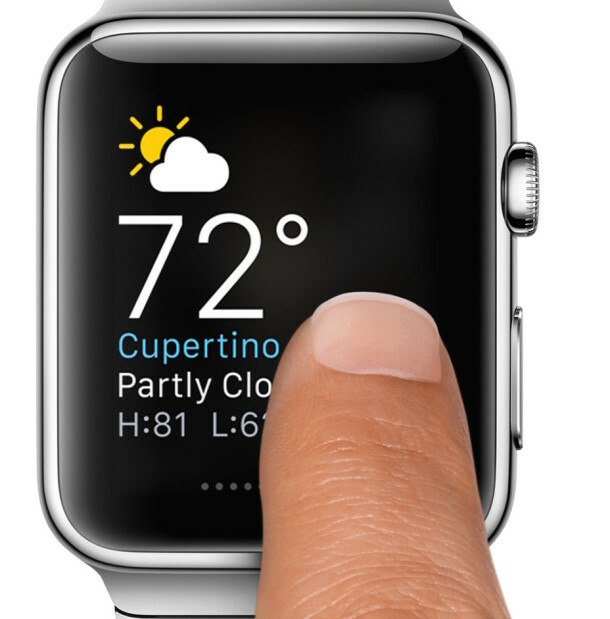 The changes take effect immediately on the paired Apple Watch. In the screen shot example, the Instagram and Twitter glances were not included on the Apple Watch Glances screen, but the apps themselves remain installed on the Apple Watch. Returning a Glance back to the Glances screen on Apple Watch is just as easy, you simply need to return to the Glances settings section of the Apple Watch app, then tap on the green (+) plus button alongside a glance that you wish to re-enable again.